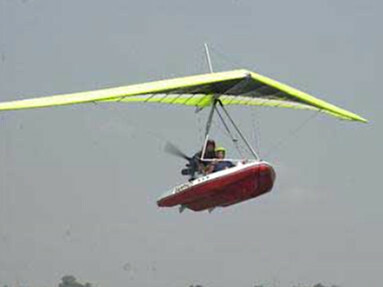 The first model of the Ramphos flying boat was made in 1998. Ramphos flying boats are easy to fly, even for non expert pilots. They can be used for leisure purposes, sight seeing tours, fishing activities, adventure journeys, search & rescue operations, sea & river patrol, light cargo delivery and special military operations. In 1999, commercial production started and until now 162 units have been sold in 31 different countries worldwide. No major accidents with Ramphos have been recordered so far. In 2017 massive production facilities will be implemented, in order to serve the fast-growing market, Asia in particular.